The concept of Internet of Things has attracted attention of various applications, from manufacturing and transportation to energy, agriculture, and healthcare. It focuses on the integration of physical assets with data-driven solutions to form cyber-physical systems. The newly developed systems are smarter, better connected, more efficient, shared, sustainable, and cloud friendly. Big data differentiates the systems of tomorrow from the past solutions by offering high-fidelity models (e.g., digital twins) of phenomena of interest. The widely deployed digitalization explores future spaces, some within the realm of the existing technology and others not previously seen. Horizontal and vertical connectivity systems of systems realizes the benefits of the investments expressed in monetary and societal metrics. The progress in smart systems accomplished to date is illustrated with manufacturing and energy applications. The undergoing technology transformation leads to research, business, and social challenges and opportunities. Research questions surrounding the transformative developments as are formed. It is expected that the wide streams of data powering the cloud platforms will enhance innovation. The latter could democratize the benefits derived from the smart systems. The emerging opportunities of interest to the research and practice community are addressed. A vision for the future progress in smart systems is presented. Dr. Andrew Kusiak is a Professor in the Department of Mechanical and Industrial Engineering and Director of the Intelligent Systems Laboratory at The University of Iowa, Iowa City. He has chaired two departments, Industrial Engineering (1988-95) and Mechanical and Industrial Engineering (2010-15). His current research focuses on applications of big data in automation, manufacturing, product development, renewable energy, sustainability, and healthcare. He has published numerous books and technical papers in journals sponsored by professional societies, such as the Association for the Advancement of Artificial Intelligence, the American Society of Mechanical Engineers, Institute of Industrial and Systems Engineers, Institute of Electrical and Electronics Engineers, Nature, and other societies. He speaks frequently at international meetings, conducts professional seminars, and consults for industrial corporations. Dr. Kusiak has served in elected professional society positions as well as various editorial roles in over fifty journals, including five different IEEE Transactions. Professor Kusiak is a Fellow of the Institute of Industrial and Systems Engineers and the Editor-in-Chief of the Journal of Intelligent Manufacturing. His past academic appointments include the Technical University of Nova Scotia (now Dalhousie University) and the University of Manitoba in Canada. He has held distinguished research professorships at the Guizhou University (China), Huazhong University of Science and Technology (China), University of Hong Kong (Hong Kong, SAR), King Abdulaziz University (Saudi Arabia) as well as visiting positions at the Chinese University of Hong Hong, Hong Kong Polytechnic University, University of Lion, Institut National Polytechnique de Grenoble, University of Nancy (France), and the University of Montreal (Canada). His graduate students have assumed prominent positions in academia and industry. 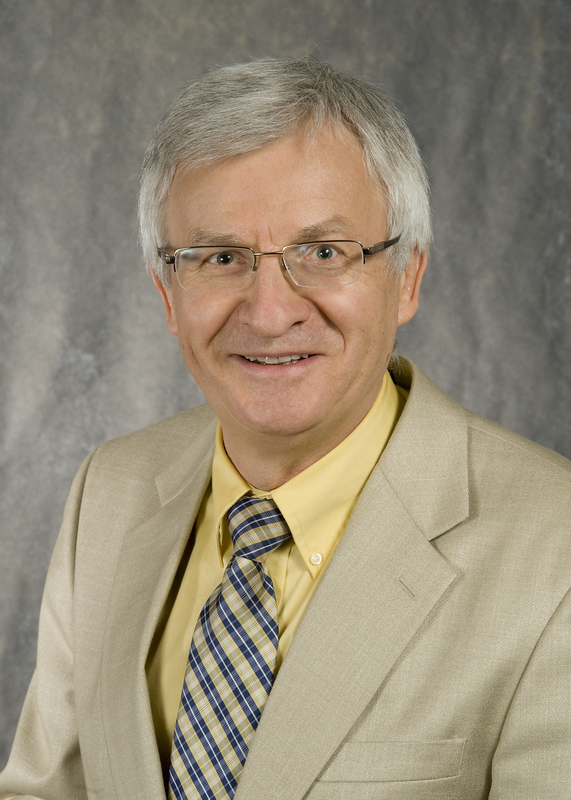 Dr. Kusiak has co-advised PhD students at the University on Munich (Germany) and Institut National Polytechnique de Grenoble (France). His laboratory has hosted many visiting researchers. His publications can be viewed at https://research.engineering.uiowa.edu/kusiak/. IoT plays a growing role in our lives, allowing us to communicate with the elements surrounding us in a more efficient, distributed and immediate manner. IoT is utilized by individuals, enterprises and critical infrastructures. We are seeing a trend of Military IoT, where IoT is used by armed forces in order to distribute connectivity, collect data and overall improve the efficiency of the forces in the battlefront. Improved connectivity, however, entails significant cyber risks, which increase in view of the larger target surface. The talk will provide a clear understanding regarding the benefits of IoT, the modern cyber risks threatening IoT, some academic challenges that may assist in potential mitigation strategies and an outlook on what nation states are and should be doing in order to counter IoT threats at the technological, methodological & regulatory levels. 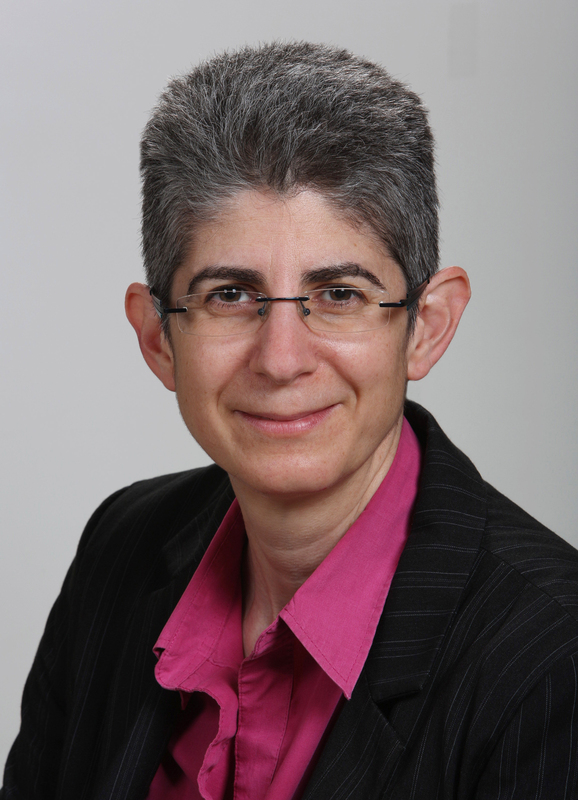 Esti Peshin is General Manager of the Cyber Division at the Israel Aerospace Industries Ltd. At the beginning of 2017, under Ms. Peshin’s management IAI’s cyber activity was expended from a Directorate to a Division. Previously, Ms. Peshin was the CEO of Waterfall Security Solutions, a provider of a foolproof physical security gateway for homeland security and mission- critical installations. Before joining Waterfall, she held an Account Director position in the Lawful Interception division of Verint Systems, Inc. She served 11 years in the Israeli Defense Forces, in an elite technology unit, where she was Deputy Director.